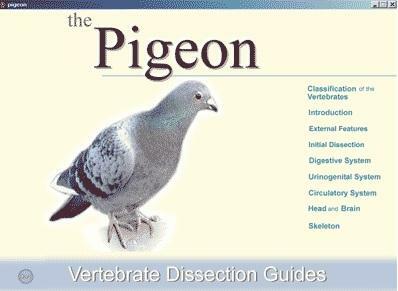 As a companion set to The Rat - A Functional Anatomy, a series of Vertebrate Dissection Guides are also available, either on video or on CD–ROM. 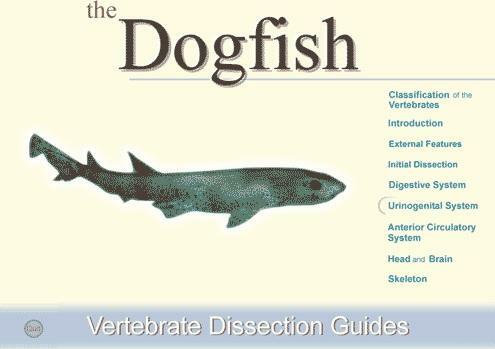 Each program explores the anatomy and dissection techniques of a vertebrate commonly used at undergraduate level: The Dogfish, The Frog and The Pigeon. They all feature up to an hour of high quality video material. 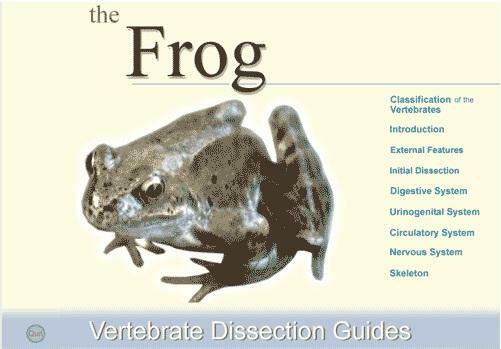 Included within each program are sections exploring the external features, initial dissection techniques, digestive, circulatory and urogenital systems, the brain and the skeleton. High quality macro photography is supplemented with graphic overlays and 3D computer animations to provide a comprehensive educational resource.